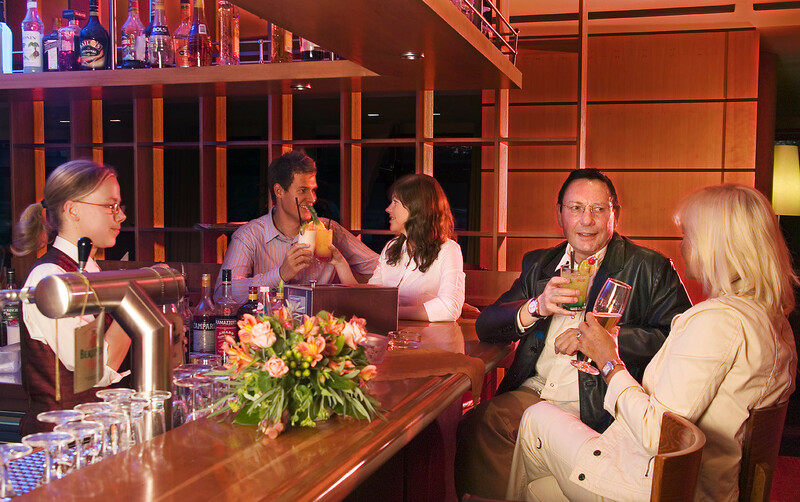 Our hotel bar is the favourite place for our many international regulars to get together. First-time guests quickly notice the cheerful, informal atmosphere at our hotel close to Schoenefeld airport and and will love to come back. Adjoined to the hotel bar and lobby, you will find our TV Lounge. This is where our guests meet to watch football together. Throughout the day, we show news from all over the world and flight information from Berlin Schoenefeld - SXF airport.